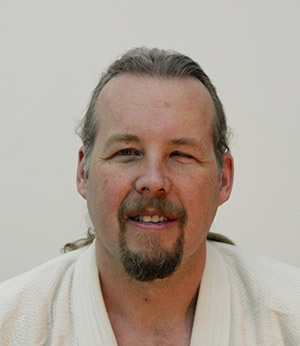 The Calgary Ki Society is led by a world-class team of instructors who have dedicated their lives to this training. 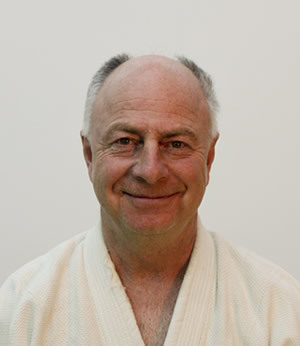 Full Ki Lecturer, Okuden in Ki Development, Shin Shin Toitsu Aikido 7th Dan, teaching for over 35 years. 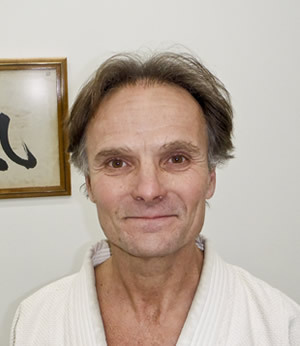 Assistant Ki Lecturer, Shoden in Ki Development, Shin Shin Toitsu Aikido 2nd Dan, teaching for over 20 years. 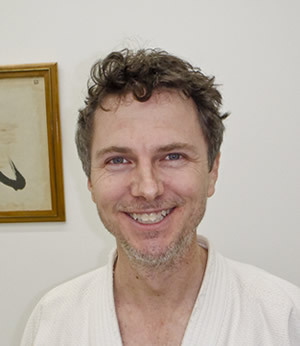 Jokyu in Ki Development, Shin Shin Toitsu Aikido 1st Dan, teaching for over 5 years. 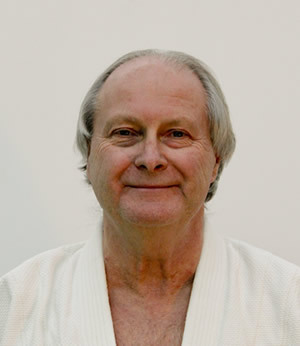 Patrick Gradson was one of the most respected instructors of the Calgary Ki Society and one of it's original members. 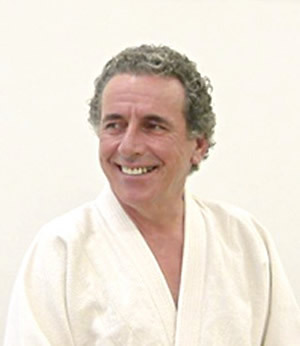 Sadly, he passed in November of 2004.